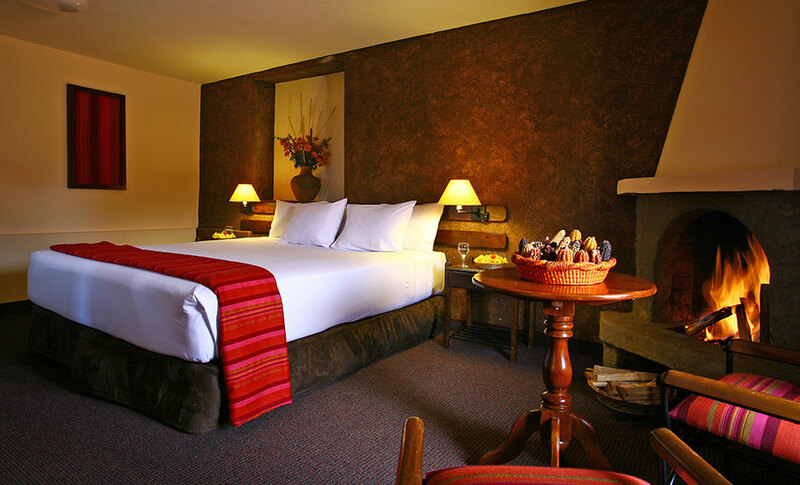 Upon your arrival to Cusco, we will take you to the hotel and then join your guide for a briefing about the wonderful tour that awaits you. Today, begin the day with a tour in Cusco and enjoy the sights of Cusco (the capital of the Incas) with the indigenous and colonial heritage. 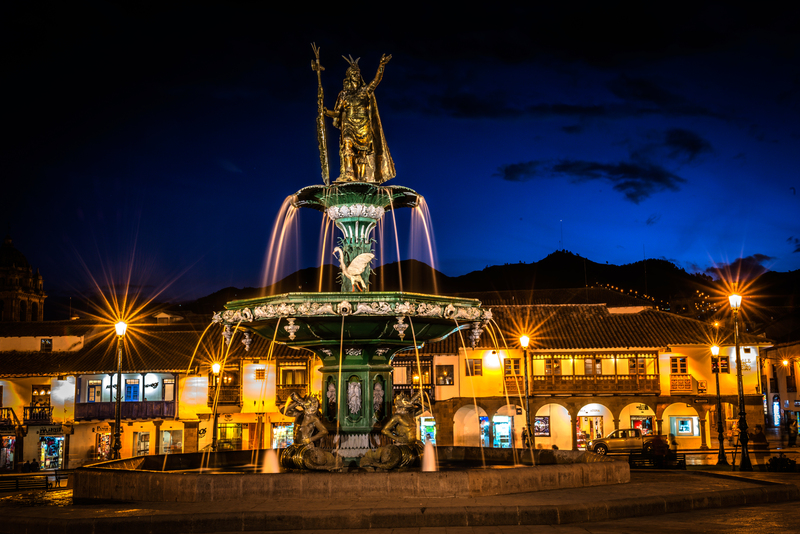 The remaining of the day is free time where you can explore Cusco’s nightlife or try some of its many typical restaurants. – The Koricancha: Temple of the sun. – Sacsayhuaman: Majestic place with impressive works in stone, some up to 120 tons. – Q´enqo: (Labyrinth) a religious center dedicated to the adoration of the Earth. – Puca Pucara: (reddish place) that was used as a military control center. – Tambomachay: (Temple of the Water) a center of adoration and worship of water. After breakfast, we will pick you up from your hotel at 8:00 am. 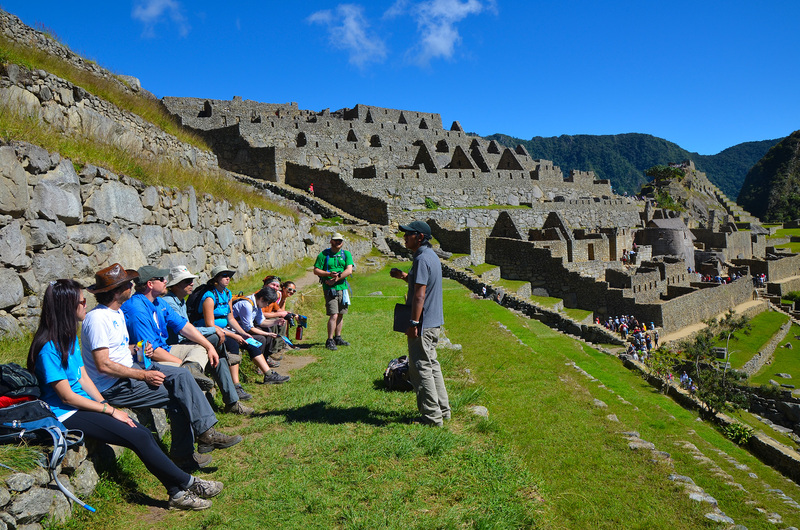 This is a full day excursion to the Urubamba Valley. 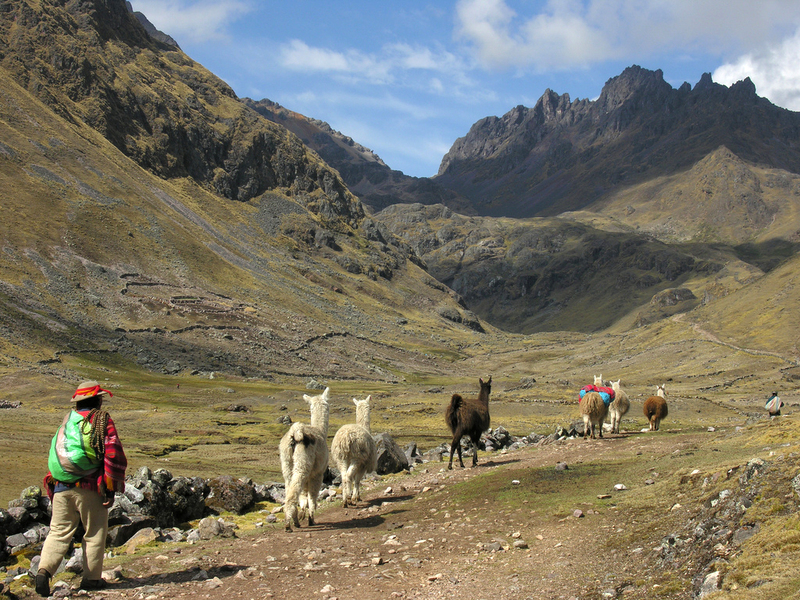 The Valley is (31km)/ (19mi) from Cusco, and at an altitude of 2,970m/9,700 ft. Pisac is located at the entrance of the Sacred Valley where you will be able to appreciate the mixture of color and tradition. You will be able to test your bartending skills, interact with the local craftsmen and purchase their hand-made souvenirs. 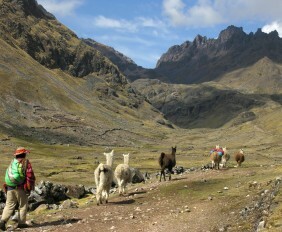 Followed by Pisac is Urubamba where we have a delicious buffet lunch at the Tunupa restaurant. Then, we continue to Ollantaytambo, the oldest continuously occupied town due to the beautiful ruins on the terraces. The narrow streets of Ollantaytambo, along with their canals, have been well-preserved from the time of the Inca Empire. They evoke their ancestral inheritance and give you a taste of what it would have been like living in this time. 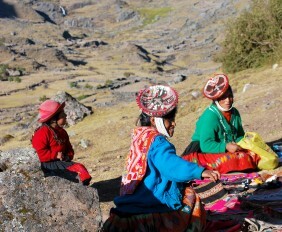 The last visit will be the Chinchero market. Chinchero is believed to be the mythical birthplace of the rainbow. 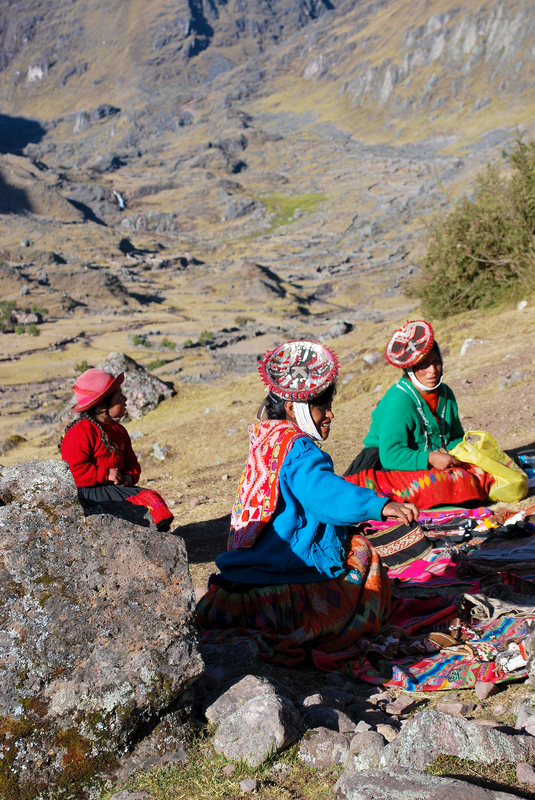 Its main attraction is the colorful Sunday market which is less tourist-orientated than the market at Pisac. 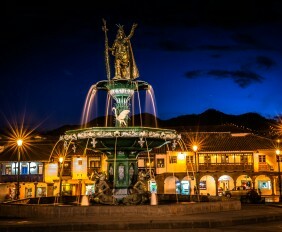 In the end, we bring you back to the Plaza de Armas in Cusco at 6:30 pm approximately. This day we pick you up early to travel by bus to Mollepata. 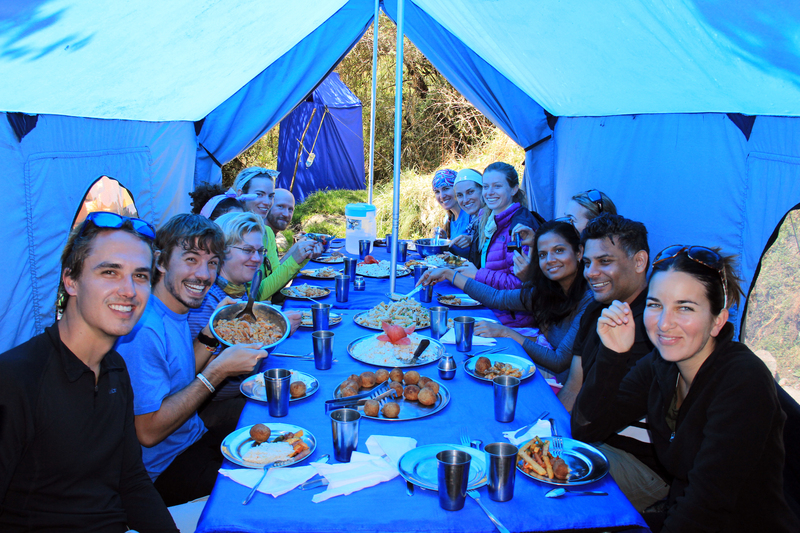 Then we have a 3-hour hike to Cruzpata, where we have lunch with the panoramic views of the beautiful snow-capped mountains of Humantay (4120 m/13500 ft) and Salktantay (6271 m/20575 ft) – just the start! We begin our trek towards Soraypamapa which is our first campsite at 4000 m/12750 ft. 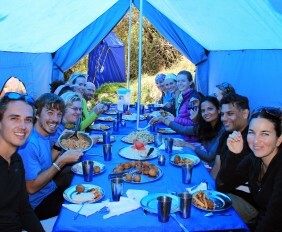 The highest and coldest campsite of the trek, taking in the beautiful landscape along the way. We have an early breakfast and begin our hike to the higest pass on this trek at 4650 m/15200 ft located between two huge mountains; the Salkantay on the right and Tucarhuay on the left. From the pass, the view of the two snow-capped mountains is incredible. There is a possibility of snow here. After a short rest, we continue our walk descending through a stunning cloud forests towards Huayracpunku, also known as Huayracmachay, where we have lunch. We hike again after lunch for approximately 3 hours towards the jungle until we reach our second campsite, Colcapampa (3000 m/9800 ft). We may reach the other campsites of Challway or Andenes (depends on the pace of the group). After breakfast, we start trekking through the upper jungle crossing the Lluskamayo River and a series of small brooks/creeks. Today, we pass through the valleys and have a wonderful view of waterfalls, tropical fruit and plants. We camp in the warm climate of La Playa (2500 m/8202 ft). After a rest, we go to the hot springs and enjoy the well-deserved soothing water. A real treat after finishing the trek! We head to Llactapata during a 3-hour steady climb. 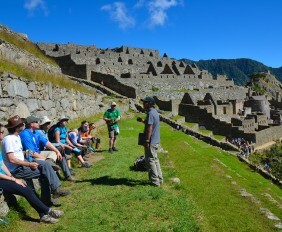 Llactapata is an incredible Inca fort from where we can see Machu Picchu! After some photos and rest, we continue on a 2-hour descending hike passing a variety of plantations that produce coca, bananas and many more! After, we reach the hydroelectric for lunch and walk for a couple more hours until we arrive in Aguas Calientes. Optional: you can visit the hot springs in town! 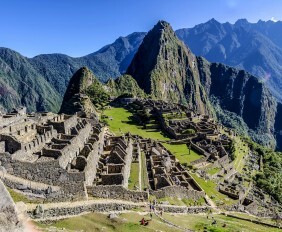 DAY 07: Machu Picchu in its Glory- the BIG DAY! Your guide picks you up very early from your hotel. 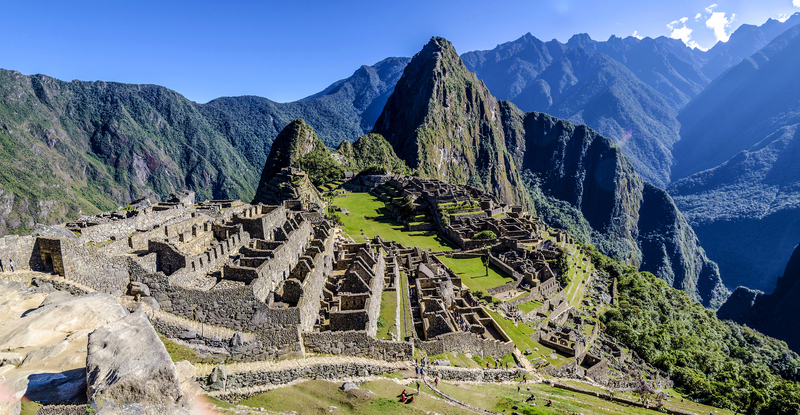 You take the bus up to the majestic Machu Picchu to catch the sunrise. After sunrise, you begin your walking tour with your guide of approximately 2 hours. When you finish, you have some extra time to explore the mysterious city by yourselves. You meet your guide afterwads in Aguas Calientes (it can be reached by bus or on foot) for lunch and to receive your train tickets to travel back to Cusco. DAY 08: Transfer out, Bye Cusco! After breakfast, we will take you back to the airport according to your flight itinerary. Entrance fee indicated in the program. Excursions as mentioned in the program. 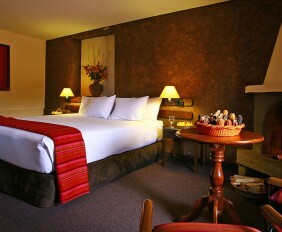 Accommodations (or similar) andmeals as mentioned. 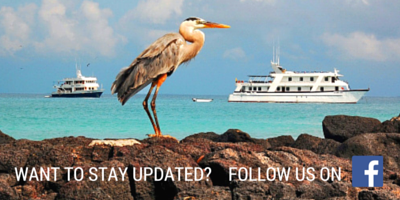 Tips for guides, restaurants and drivers. Meals where not otherwise stated. All mentioned services in option or supplement. Sleeping bags – $ 40 per person. Inflatable mattress – $ 30 per person. Walking Sticks – $ 23 per person.